The warmth of the desert, a torrid heat... Suddenly, a whirlwind of citrus fruits, the turmoil of fruit-flavoured water: no, it isn’t a mirage, it is an unexpected olfactory oasis! You have crossed expanses of hot sand and slowly escalated the Atlas. You have left behind the ochre of Marrakesh for the red earth of the Ouzoud valley. In front of you, an oasis, with a waterfall in the middle: welcome to the lands of the Berbers. 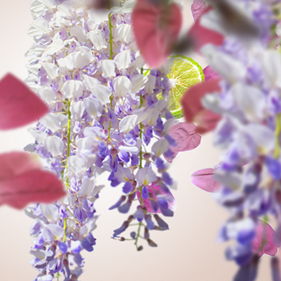 The Aroma Energy Sparkling Zest Scented Bouquet is the promise of a well-deserved break: a touch of freshness in the summer warmth. 6 willow twigs rise from the glass bottle, frosted by the wind. The Sparkling Zest fragrance is an ode to new-found freshness: the energy of its citrus notes are draped in sensuality with the spicy scents of musk. Essential oil of grapefruit promises a healthy, refreshing and invigorating atmosphere. 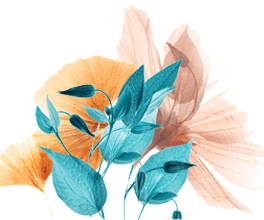 Enjoy this welcome break thanks to the alliance of French know-how and aestheticism: a system of cold perfuming by capillary action and a fragrance, guaranteed colourant-free, developed in Grasse by master perfumers. The guarantee of air purified efficiently and elegantly. 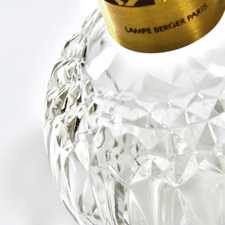 The Sparkling Zest fragrance of your Maison Berger Paris Bouquet is a promise of balance. This scented bouquet will release its essential oil of grapefruit, which is beneficial for concentration, motivation and relaxation. 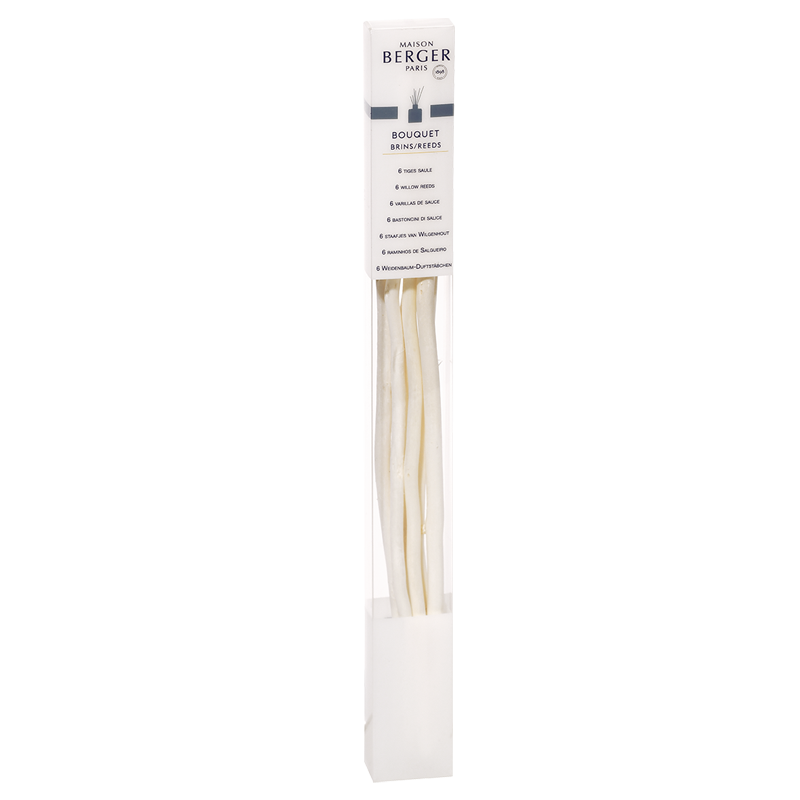 Remember to turn the twigs of the scented bouquet regularly to optimise diffusion of the fragrance. Isopropanol. Highly flammable liquid and vapour. Causes serious eye irritation. May cause drowsiness or dizziness. Contains: isolongifolanone, neryl acetate. May produce an allergic reaction. 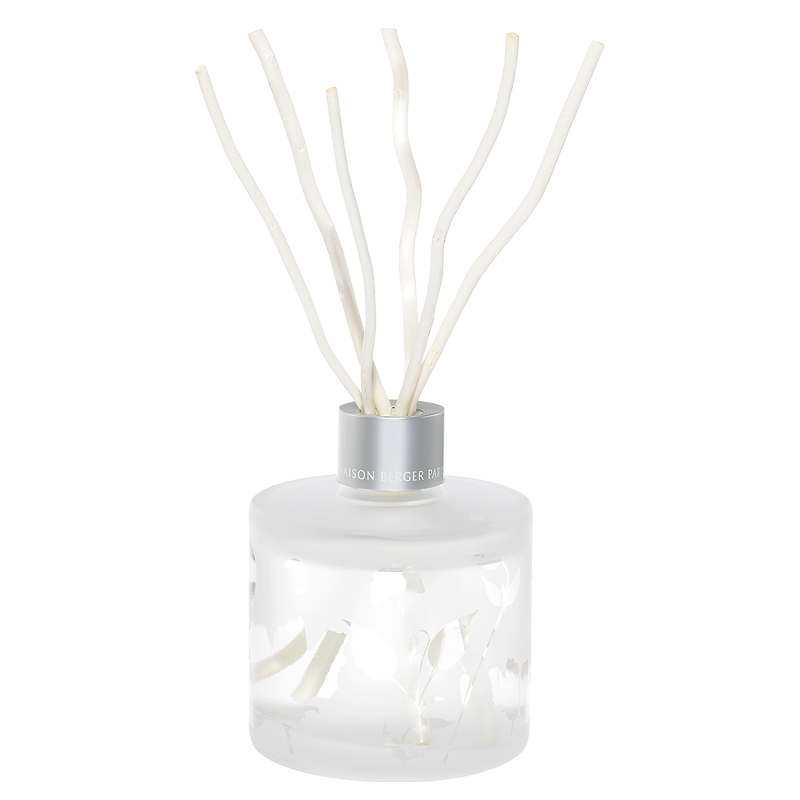 The Sparkling Zest fragrance is an ode to new-found freshness: the energy of its citrus notes are draped in sensuality with the spicy scents of musk. Essential oil of grapefruit promises a healthy, refreshing and invigorating atmosphere.